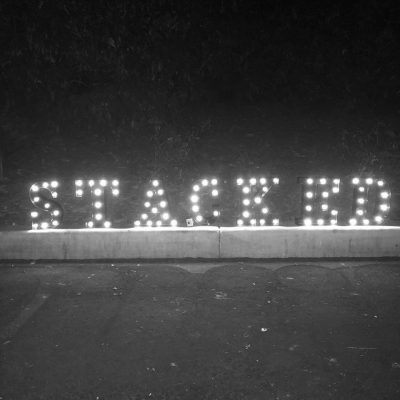 Stacked is a Santa Barbara based rock band created by musicians seeking to play the music they would like to hear in the live music venues they frequent. Only covering cool songs from the 60s to the present, Stacked will make you want to sing and groove along to their music. Be ready to rock out to the sounds dealt by Stacked!